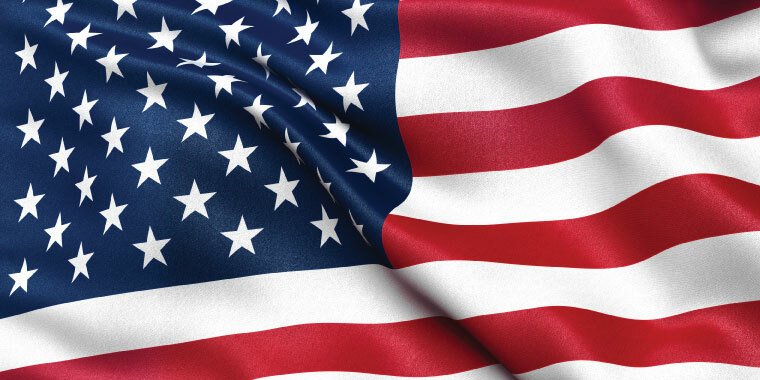 Kansas City University of Medicine and Biosciences is proud to be one of only three medical schools in the nation to offer a specific track of military medicine to students enlisted in the armed forces and the National Guard. Three of those students discuss why they took this noble path and what what Veterans Day means to them. 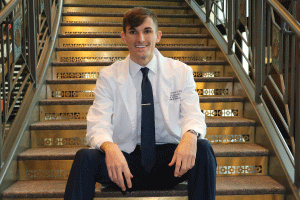 Braeden's future goals include completing a surgical residency, possibly in orthopedics. 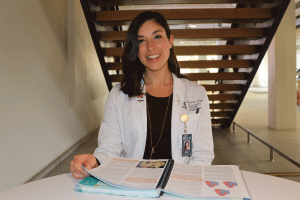 "It definitely makes me appreciate the people who serve our country a lot more.” Haven became interested in the military track during in college when learning about the Health Professionals Scholarship Program (HPSP). “The more I looked into it, the more I thought it seemed like a really good opportunity to do something different with my career and to give back to my country,” Haven said. Faisal attended college and then worked as an EMT. 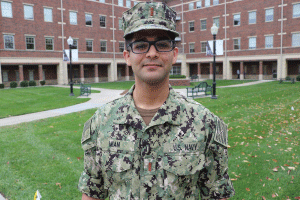 While researching medical schools, he learned about KCU’s military track program.